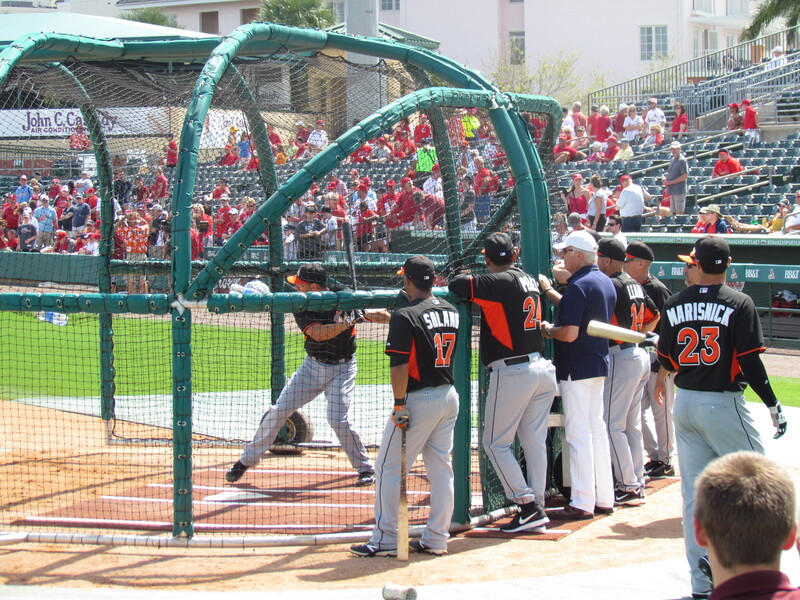 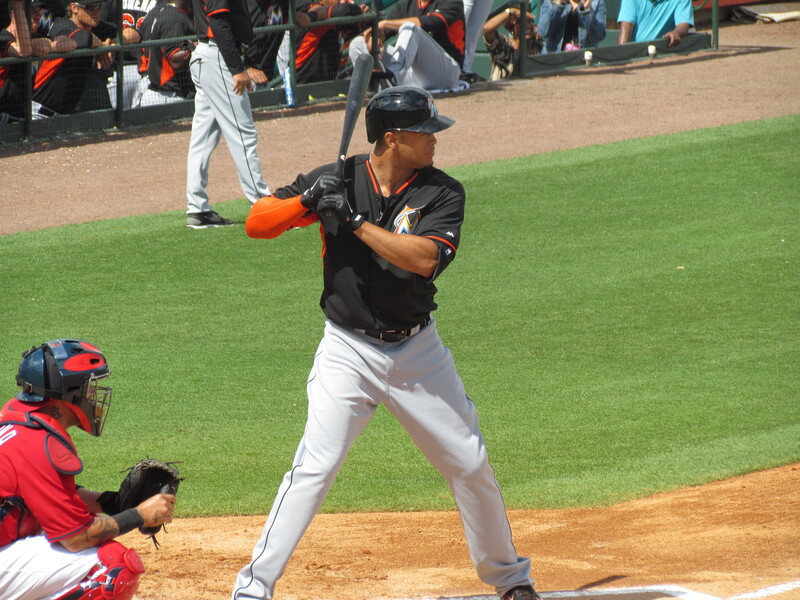 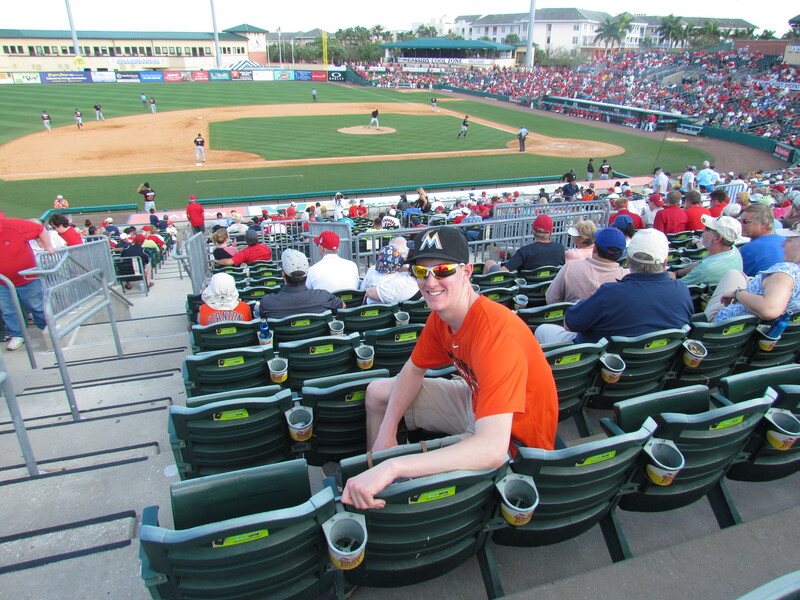 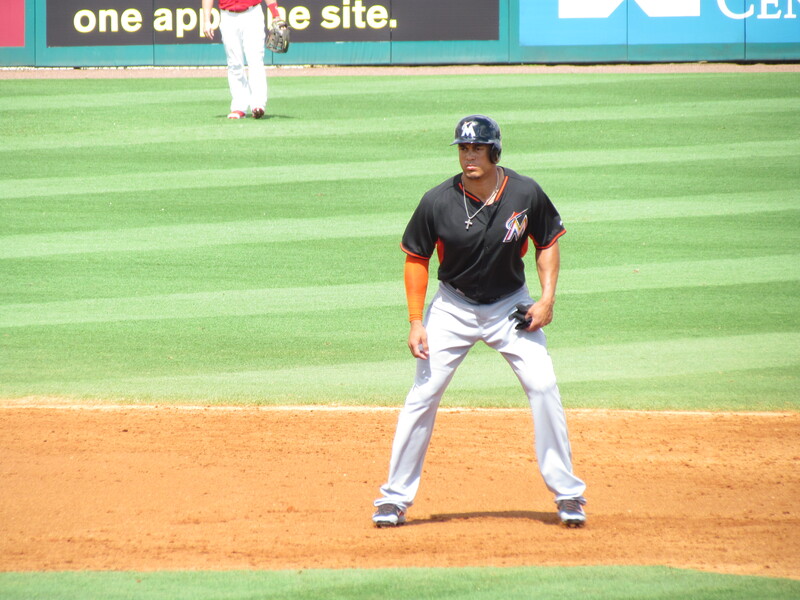 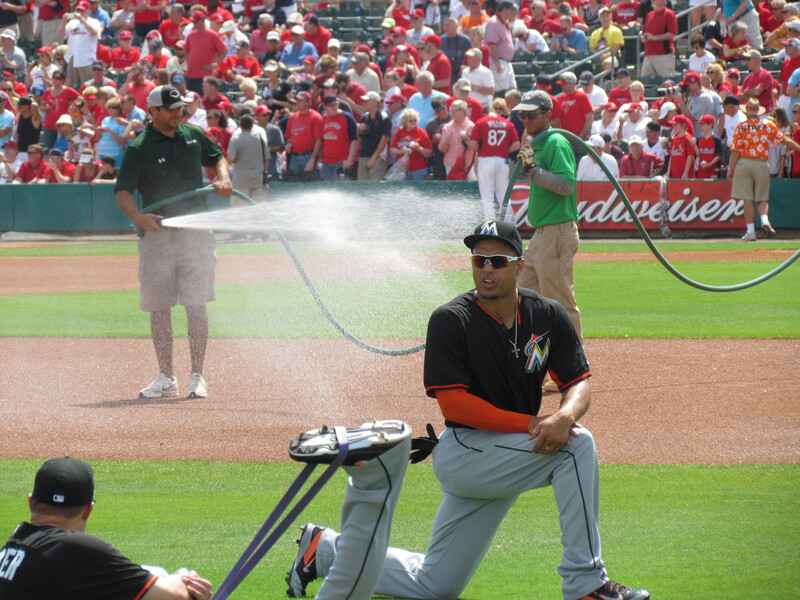 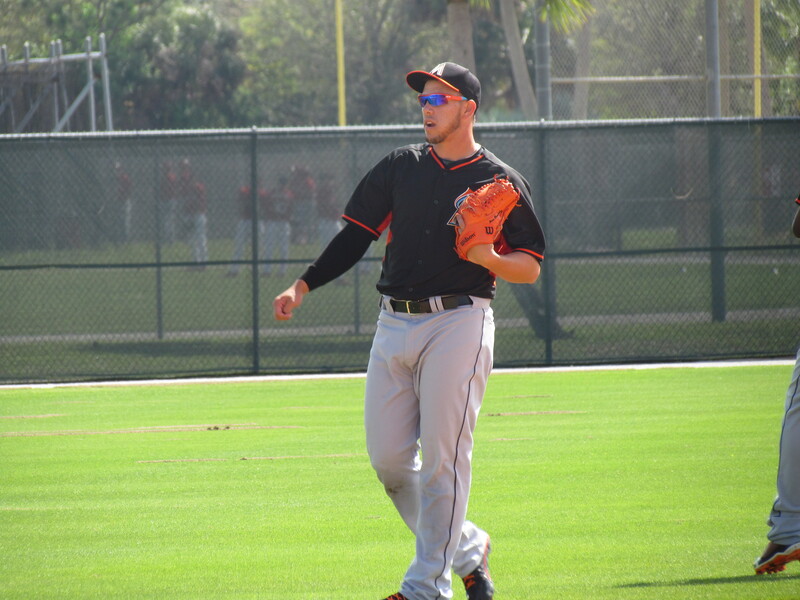 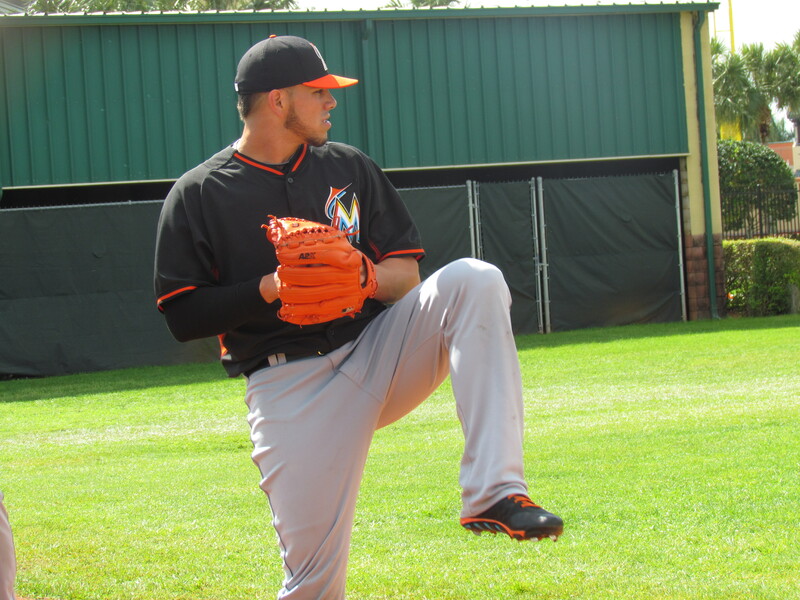 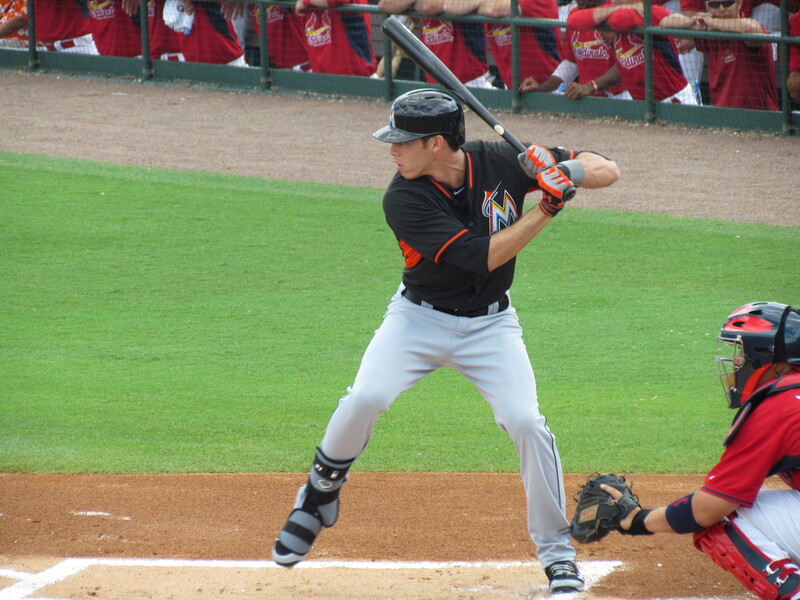 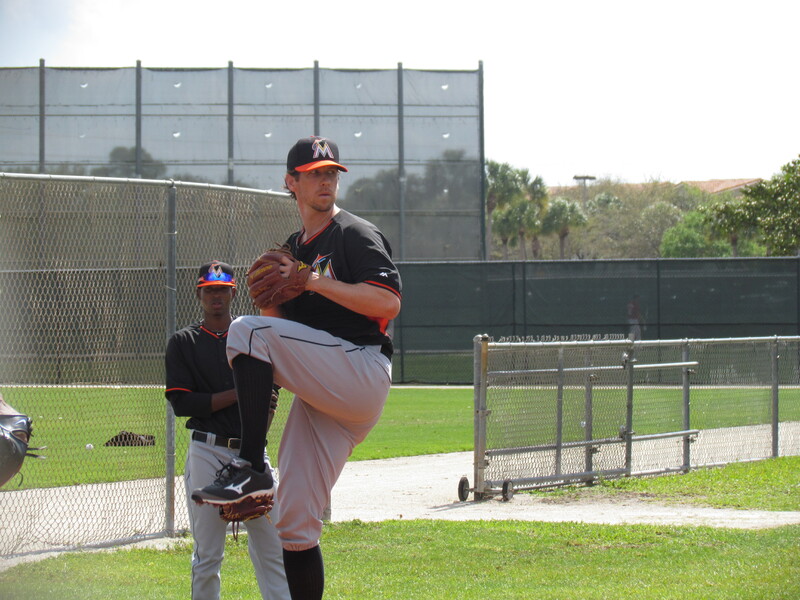 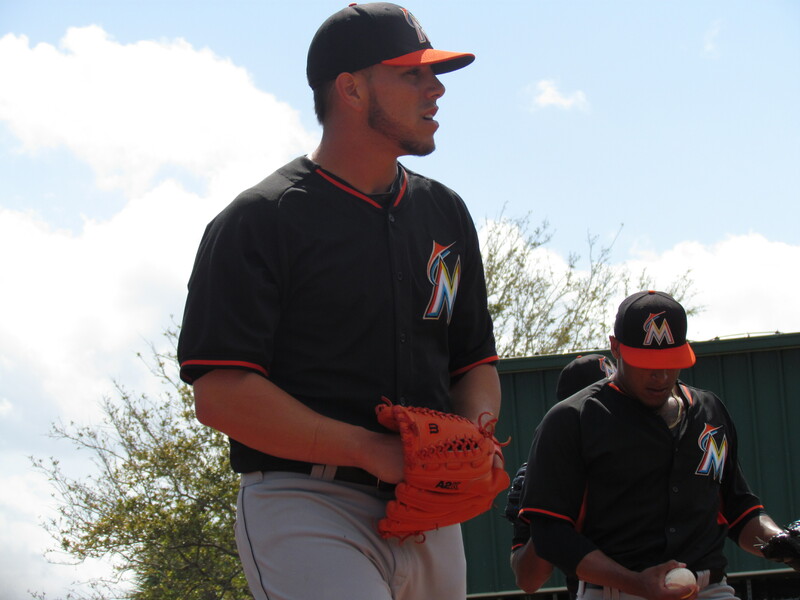 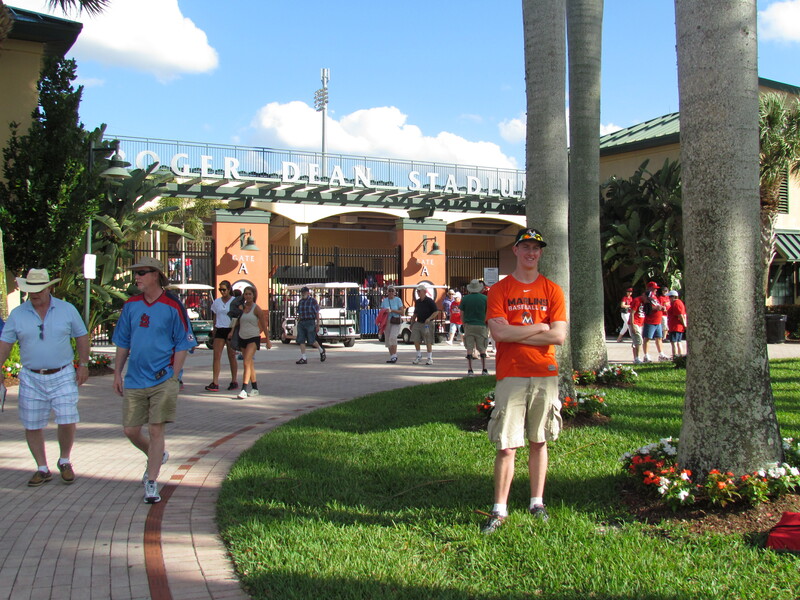 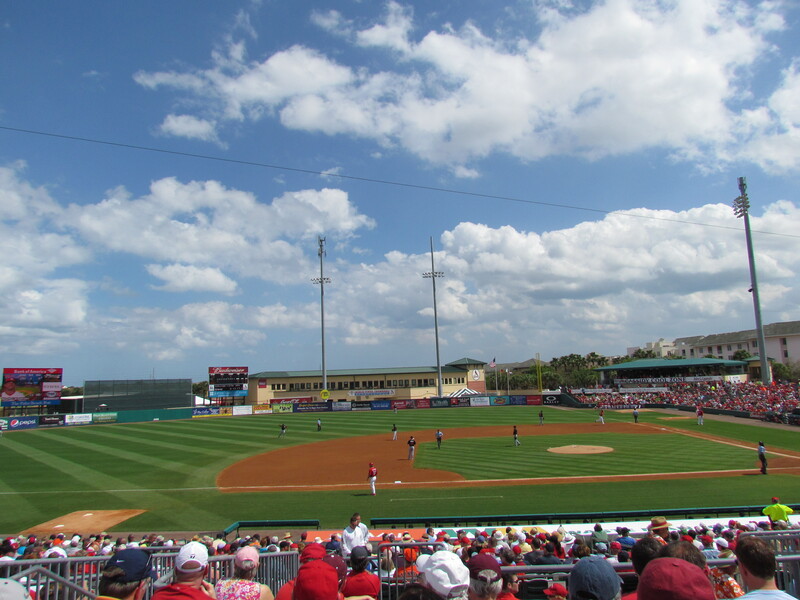 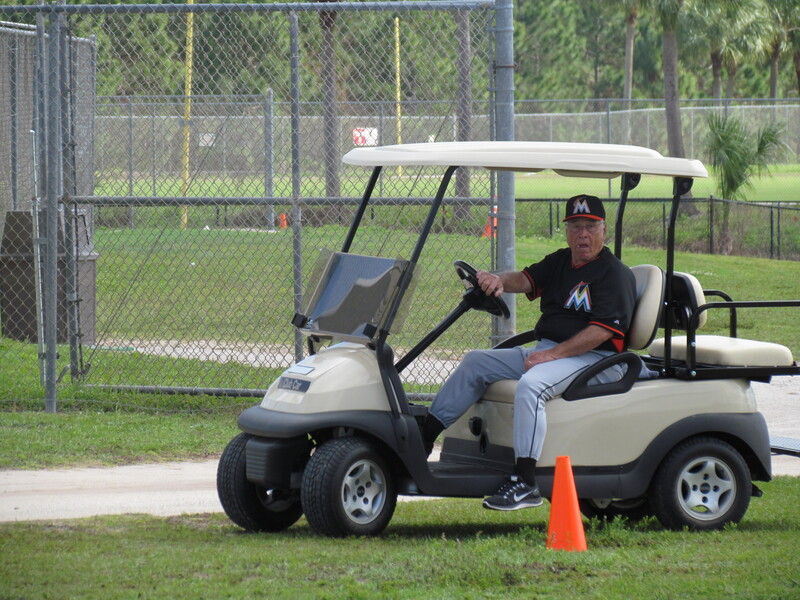 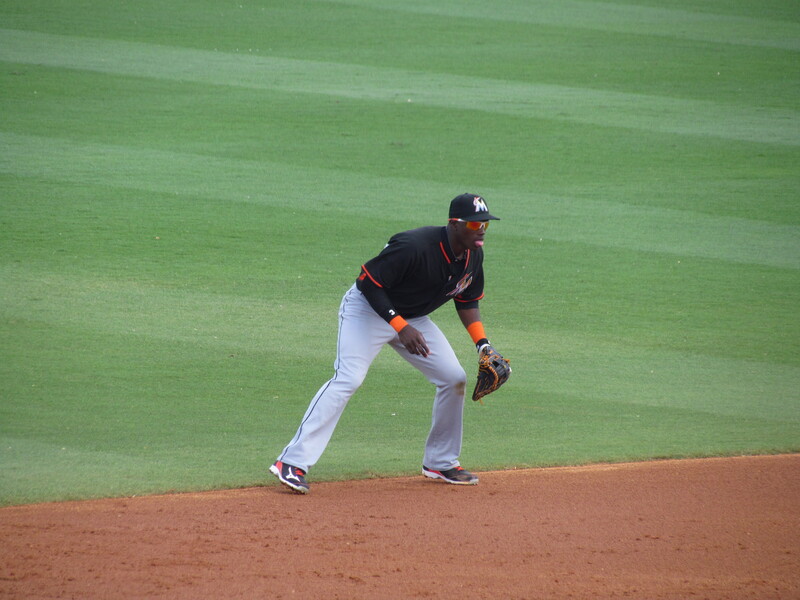 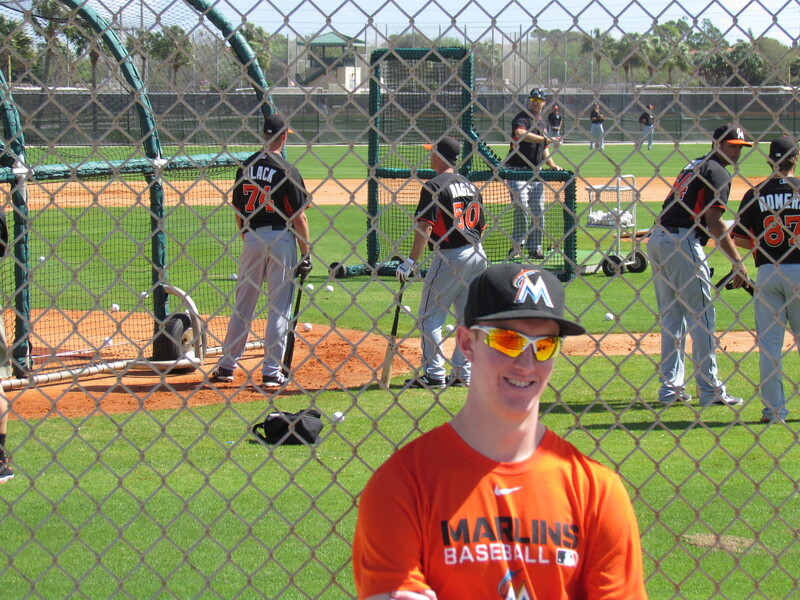 It was sunnier on Friday for the Marlins and Cardinals at Roger Dean Stadium in Jupiter. 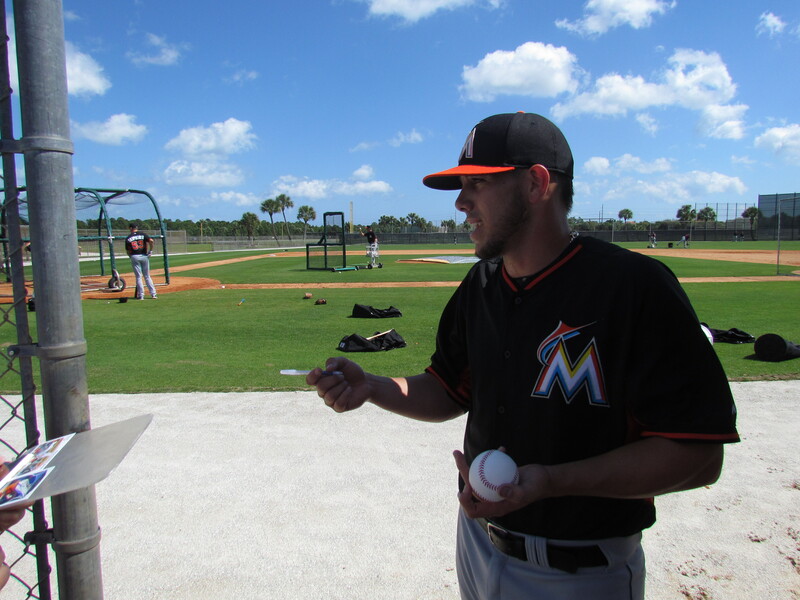 Jose Fernandez signed autographs for a few fans after his bullpen. 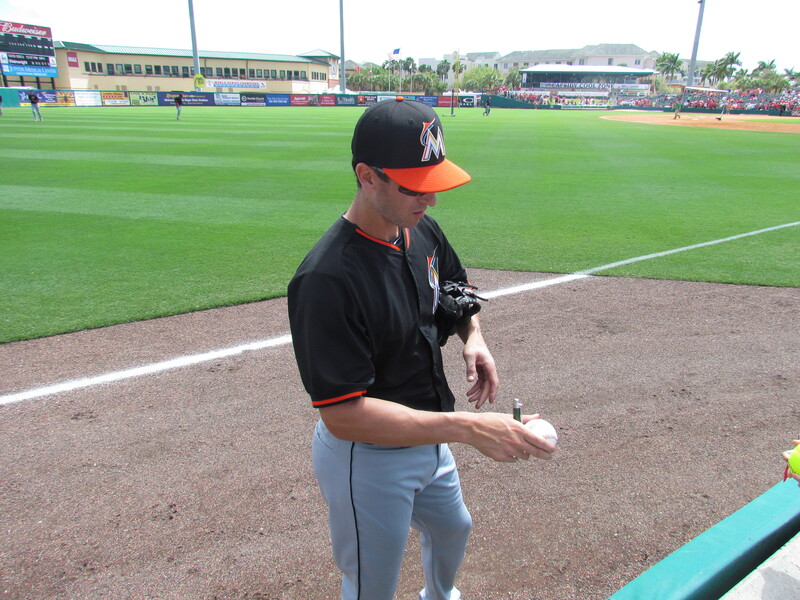 He also gave away a few baseballs. 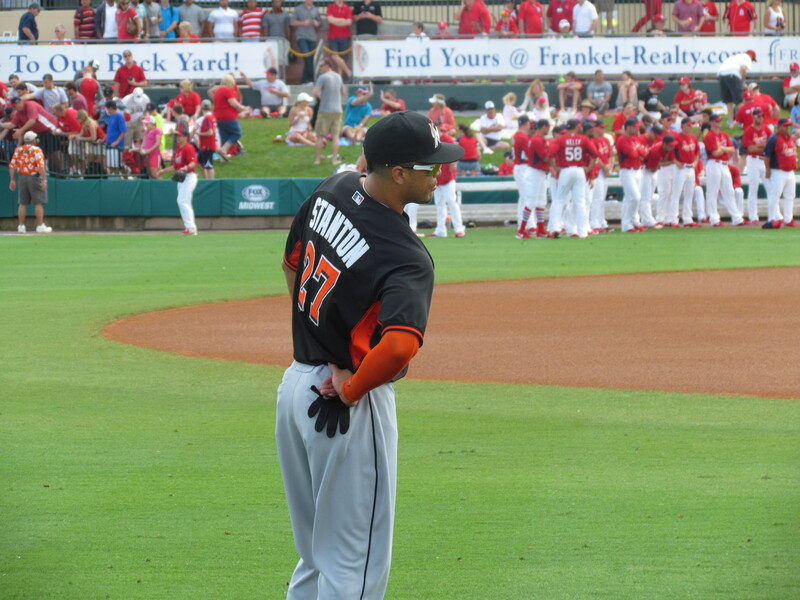 All-in-all, he’s the nicest All-Star I’ve ever met. 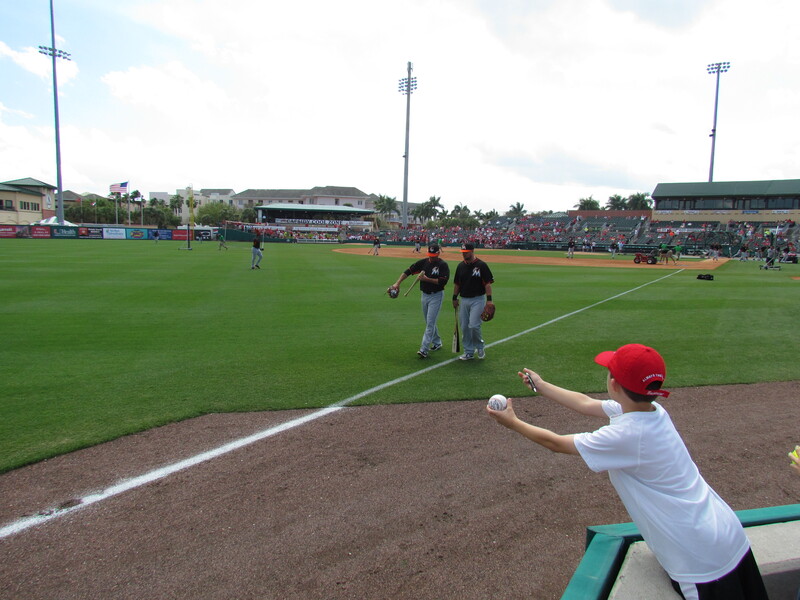 It’s great to see kids so thrilled about baseball! 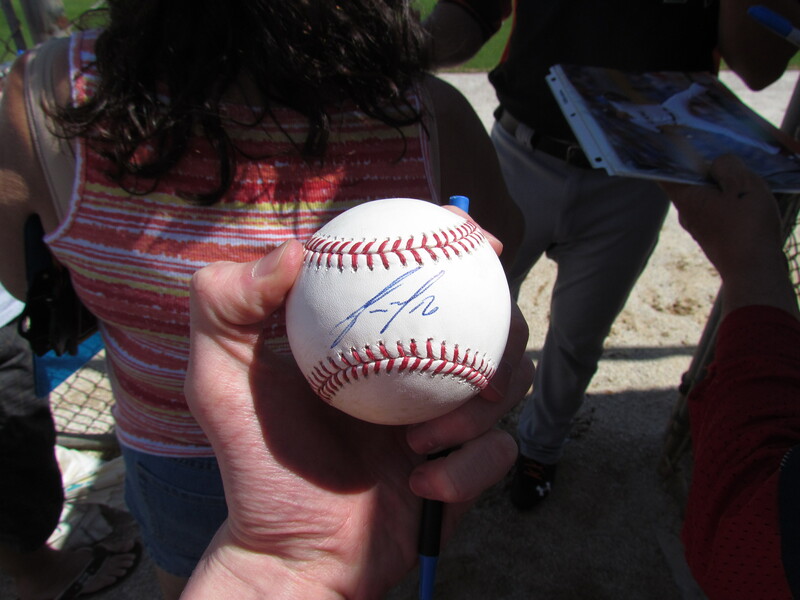 Steve Cishek is the man! 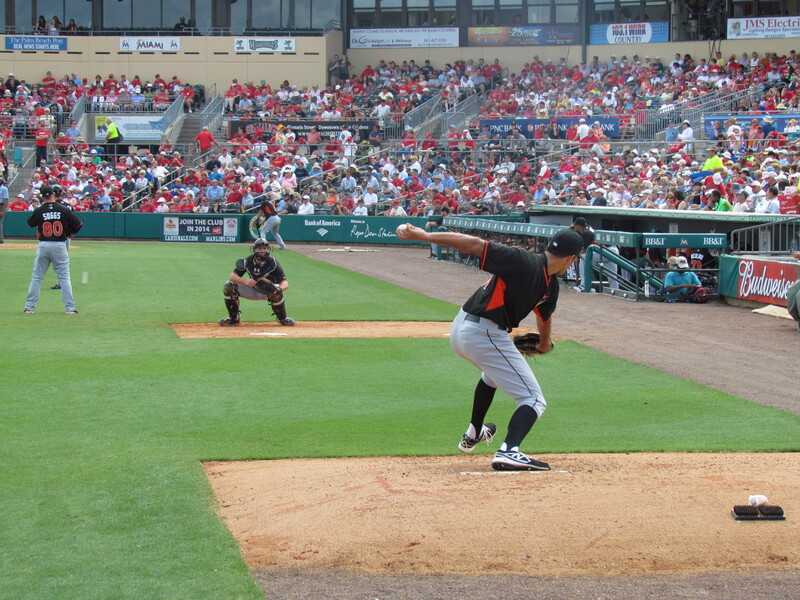 Steve Cishek warms up with his side-winding delivery: The Marlins won 7-3!